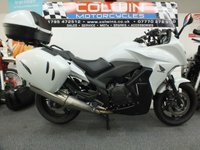 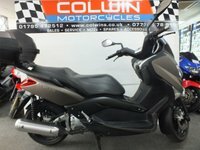 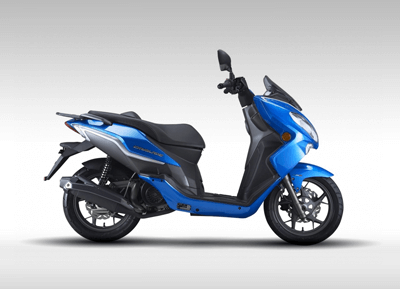 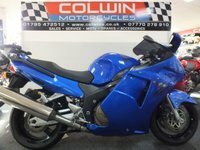 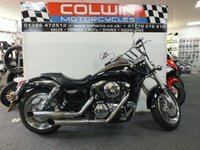 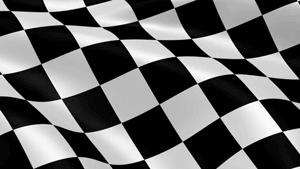 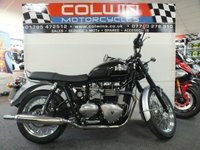 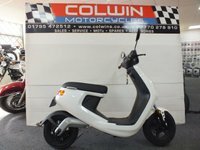 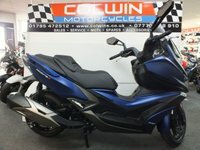 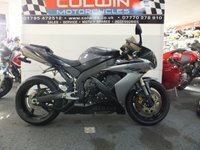 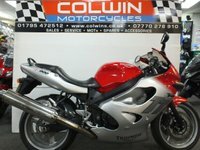 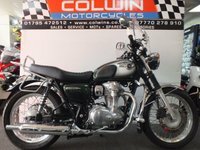 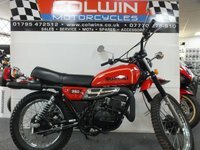 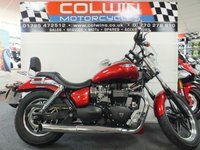 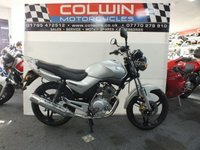 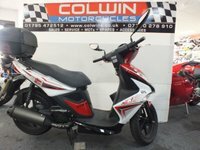 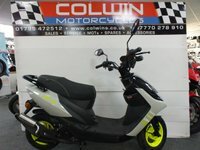 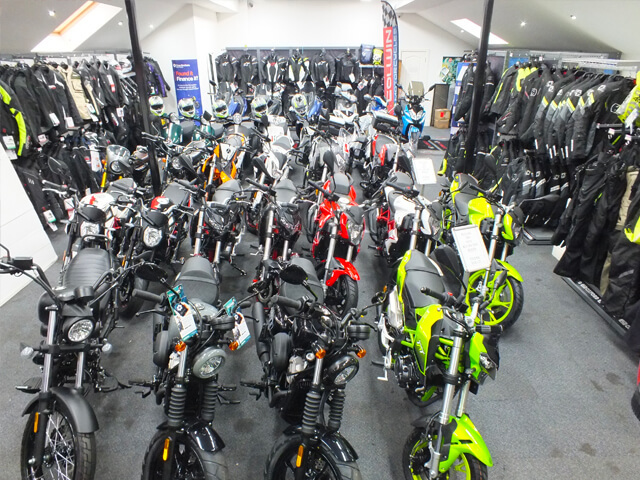 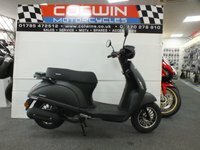 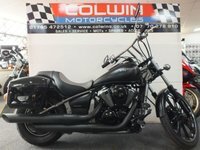 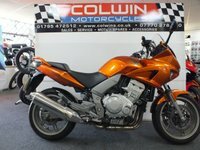 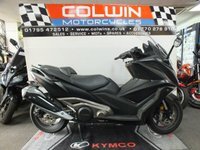 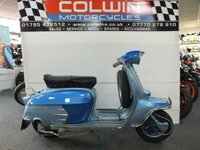 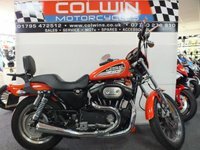 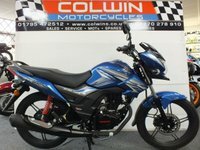 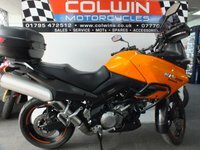 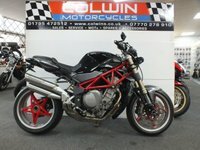 We are the South-East's premier pre-owned motorcycle centre, where we stock everything from 50cc scooters to super sports and cruisers to suit most budgets! 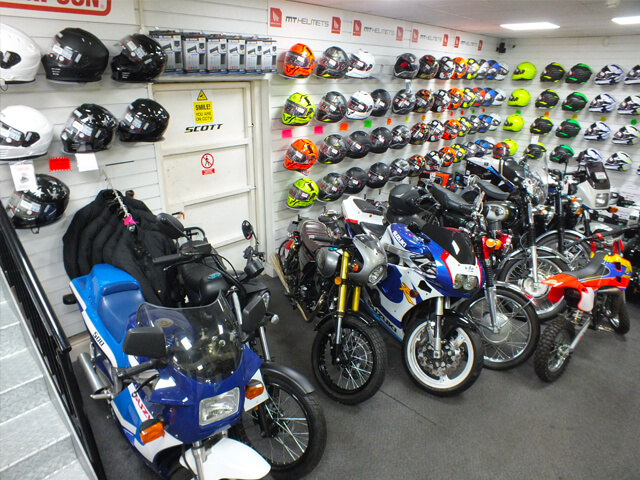 We've been around for quite a while, serving the South-East and beyond for over 40 years! 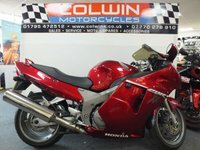 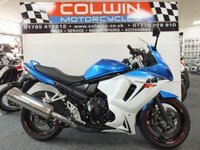 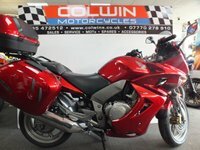 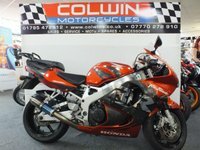 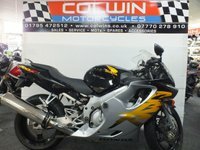 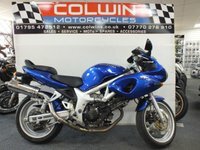 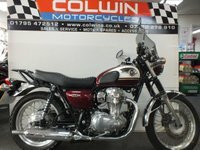 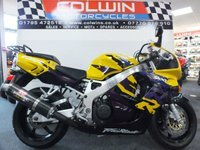 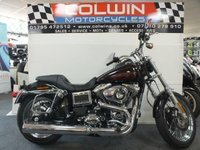 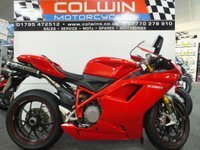 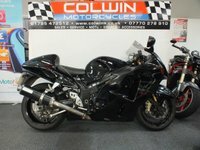 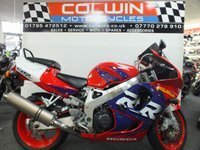 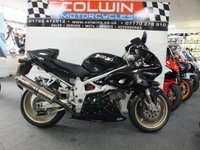 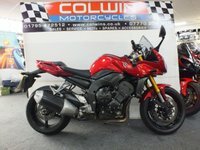 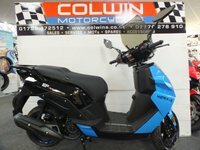 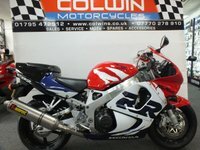 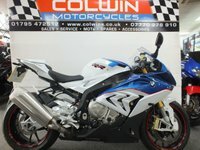 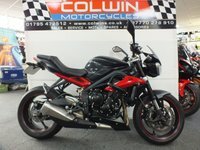 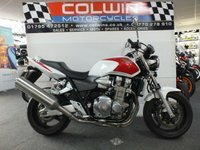 At Colwin Motorcycles we offer a full range of facilities including servicing, tyre fitting, general maintenance, MOTs, insurance repairs, spares and a vast range of OXFORD PRODUCTS and accessories, SHOEI & HJC helmets, ALPINESTARS clothing, boots and accessories, OAKLEY SUNGLASSES & GOGGLES and our friendly staff are always more than happy to offer help and advice with all your motorcycling needs. 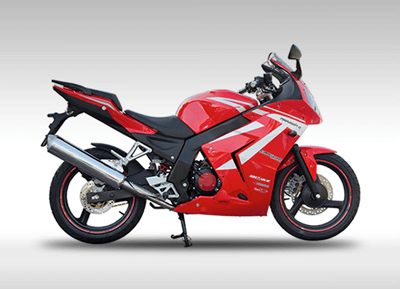 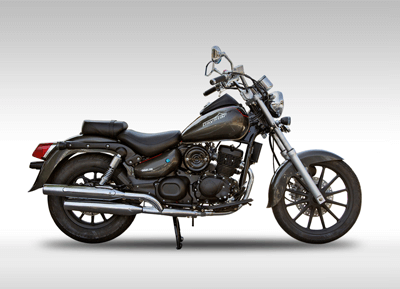 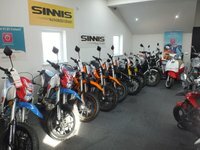 Brand New Sinnis Models In Stock Now! 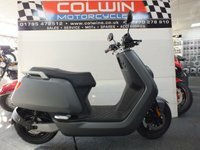 Book In With Tom Today!